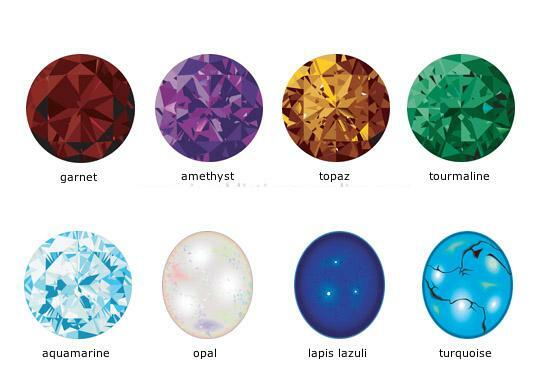 Gemstones – Which is fake and which is real? Gemstone beads dates back to the Indus Valley Civilization in India. 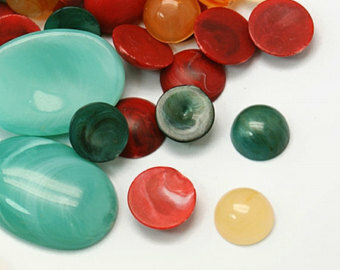 They are normally precious and semi precious stone beads, cut and polished to craft out jewelries. Rarity is the prime factor that increases its value. Though most of the gemstones are hard, you will find soft mineral based gemstones too. Shopping for gemstone is as good as shopping for a car. With different imitations in fluxing the market you have to consider a lot of characteristics. For example, is the price cheap and reasonable? Is the quality exactly the one you are looking for? Is your seller trustable? Are they open to wholesale orders? Well, understand the field before landing on the market; else you may be at loss. The jewelry-making industry plays with three main categories: natural, synthetic and imitation. But not all of us are experts in differentiating one from the other. Well, do not worry! We will take u a bit closer to the reality with this article. They are the purest form as they are the direct derivative of nature. They are developed inside the earth’s crust after millions of years. 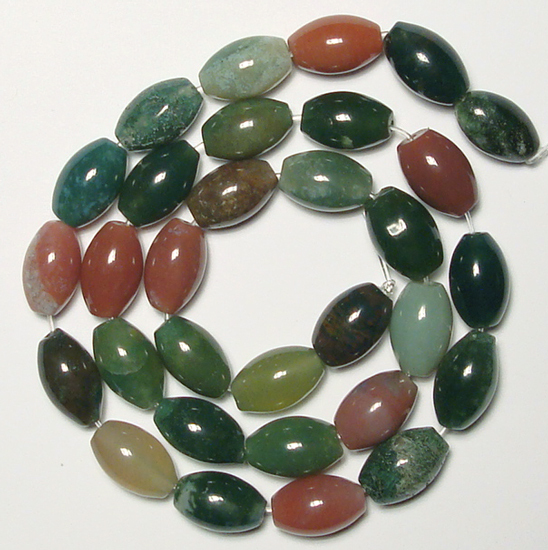 Note that natural gemstones are only cut and polished for sale but never altered or enhanced in any way. 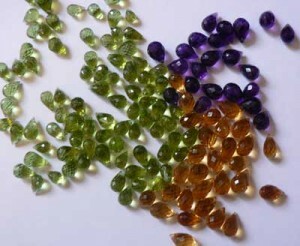 Synthetic gemstones are the exact replica of the natural ones with the same visual, chemical and physical properties. The only difference is that they are created in the lab. Scientists create the same environmental conditions, but only in a much lesser time. 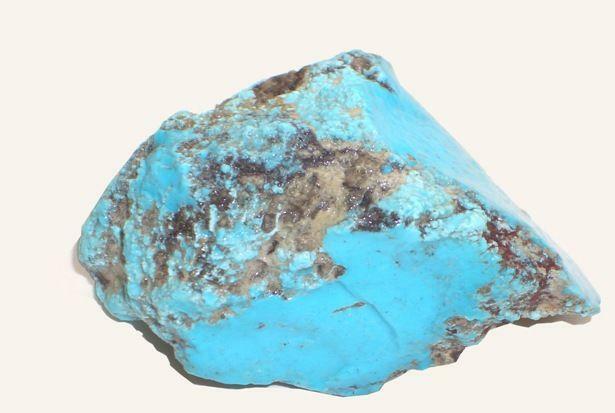 But though modern technology has taken up pace, the natural gemstones differ slightly. Synthetic ones are generally flawless compared to the natural ones that have minor imperfections. The composition is nothing near the natural ones in terms of composition. They are rather made of easily available materials like glass, plastic or ceramic to resemble its look. They are crafted with such excellence that many a times it becomes difficult to separate one from the other. Our cubic zirconia is one of the famous imitations that are widely in demand. 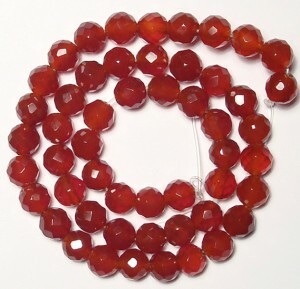 Since natural gemstones are very rare and limited, you have you pay heavily to own some. But synthetic ones are comparatively less expensive due to their fabrication process. And finally, the imitation ones are the most cheap and affordable. You may also order them on a wholesale rate. Gemstones are a clip in the jewelry-making industry. 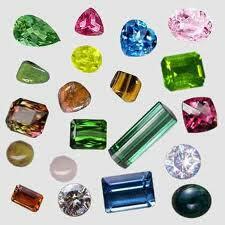 To avoid misunderstandings and loss think from a gemologist point-of-view and always purchase from reliable sources. This entry was posted in Semi Precious Stones on August 26, 2013 by adminf1. 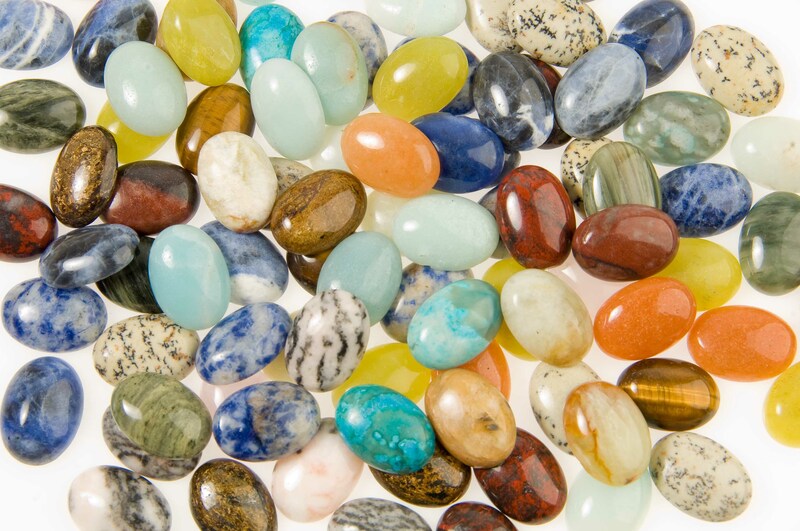 What’s in store in our semi precious stones section? Semi precious stones speak your heart without you not even saying anything. They always reflect your exact mood, feeling and interlude of your life. 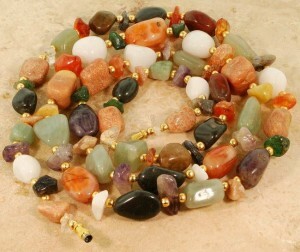 We at Final Finish Jewelry bring the most extensive selections of fine semi precious gemstones from around the world. Our diversity in huge, and gets reflected every time. 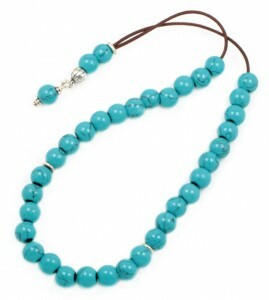 Gift your dear ones with our magnificent semi precious stone and show them their place in your life. It will speak of how much you care. We are reputed in the market for being able to combine a level of extra ordinary values in the quality. 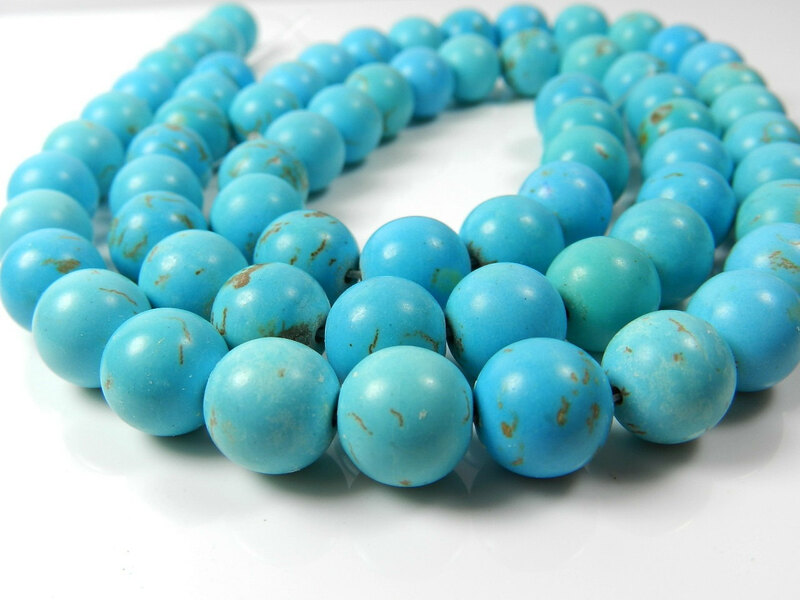 We vastly deal with exporting and manufacturing semiprecious gemstone beads and jewelry with superior quality, huge variety and reliable and efficient service. 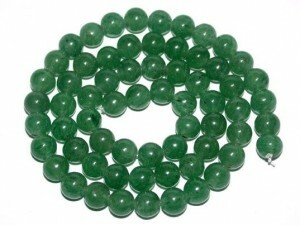 Our clients include wholesalers of Semi-Precious and Precious Gemstone beads along with other gem stones. 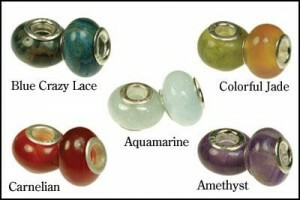 Our beads are considered to be the most eye-catchy and attractive in the market. 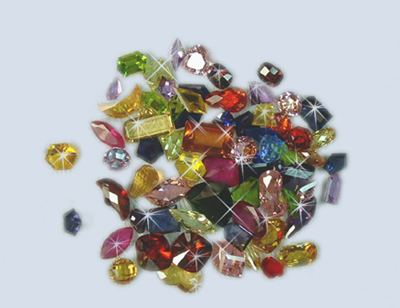 The stunning options on our semi precious stones includes Amethyst, Kunzite, Moonstone, Onyx, White Quartz, Citrine, Peridot, Ametrine, Diamond Topaz, Fluorite, Iolite stones etc. If you are in search of something very rare and it is not mentioned in our list, only let us know what you want. We will bring them to you in every possibility. Our selection also includes a great selection of wholesale semi precious gemstones and other fantastic monthly specials. We do not want you to compromise for less. We always strive to bring you everything in the exact specification. 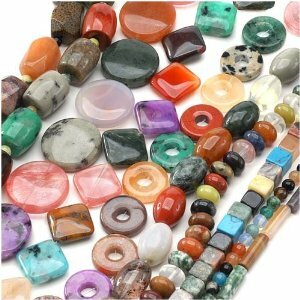 We have hired extensively trained loose semi precious stone experts for your assistance in the selection process. We also narrate the significance of these stones. 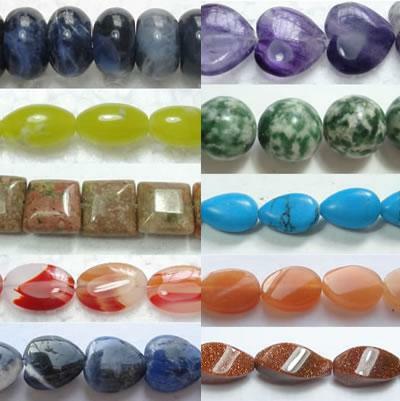 So that you choose only the perfect semi precious stone for you or your dear ones. Our goal is to offer you with the most spectacular semi precious stones at the most cheap rate and wholesale price in the industry. We want our client’s to be satisfied with us with every order. This entry was posted in Semi Precious Stones on August 10, 2013 by adminf1.